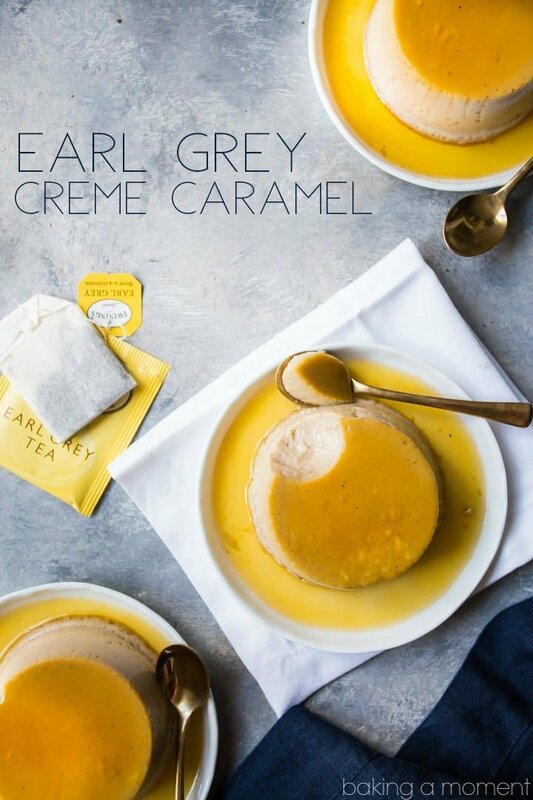 Earl Grey Creme Caramel: a fancy dessert that's so simple to make! 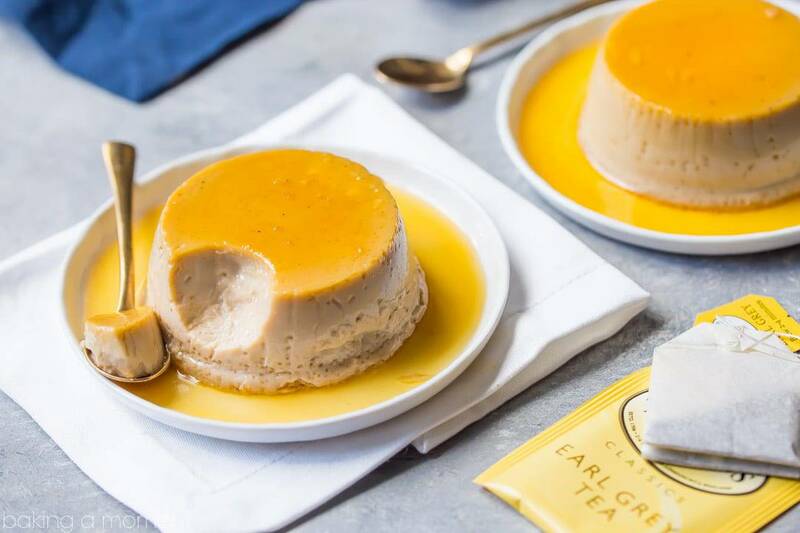 You won’t believe how easy it is to make this fancy-sounding Earl Grey creme caramel! And the flavors work so beautifully together! Have you ever tried this flavor combination before? Omg it is SO heavenly. I don’t know what it is about Earl Grey tea and caramel. Somehow it just works, like it was always meant to be. 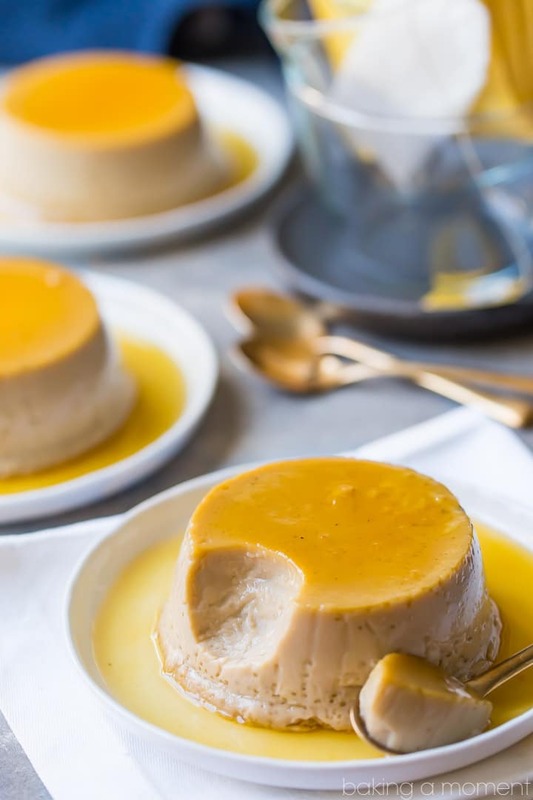 At first I was going to make you creme caramel, just because I’m all about warm fall flavors like apple, cinnamon, and maple right now. But then I had a stroke of genius: Earl Grey creme caramel! 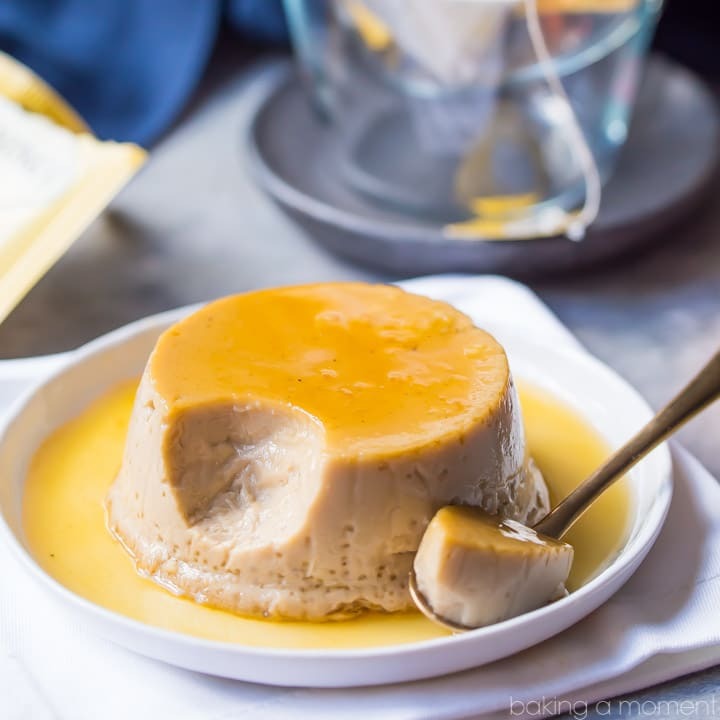 Have you ever had creme caramel? It’s basically just a baked egg custard, but before you pour it into the ramekins to bake, you coat the bottoms with caramelized sugar. Then, when you turn them out onto a plate, the whole top is burnished and brown, and there’s the loveliest caramel sauce that pools all around. It sounds really fancy, but I promise you, it’s one of the easiest desserts you’ll ever make! I was in a big hurry on the day when I needed this recipe, and I had it going in the background while I did a million other things! If you don’t like (or don’t have) any Earl Grey teabags on hand, you can either just leave them out (for regular creme caramel) or else just use regular black tea. One of my other favorites is English Breakfast, and I think that would work just as beautifully. More great spoonable dessert recipes on my “Ice Creams, Mousses, Custards, & Puddings” Pinterest board! Mist four 4-ounce ramekins with non-stick spray. Place the sugar and water in a small pot over high heat. Bring to a boil and continue to cook until the liquid turns a deep amber color. Carefully pour an equal amount of the hot caramel into each of the prepared ramekins. Preheat the oven to 325 degrees F, and line a 9×9-inch square baking pan with paper towels. Place the milk and cream in a small pot over medium-low heat, and bring to a simmer. Turn off the heat and add the tea bags. Allow to steep for 5 to 10 minutes, then remove the tea bags from the liquid. In a medium mixing bowl, whisk the sugar, eggs, yolks, vanilla, and salt together until combined. Pour the hot cream mixture into the egg mixture, a little at a time, while whisking. Transfer the custard to a large liquid measuring cup, and pour an equal amount into each of the prepared ramekins. Place the ramekins in the larger, paper towel-lined baking dish, and pour hot water into the larger dish until it comes about an inch up the sides of the ramekins. Bake for 55 to 65 minutes, or until the custards are set around the edges and just slightly jiggly toward their centers. Cool completely, then chill in the refrigerator until cold (about 2 hours). Run a thin, sharp knife around the edge of each ramekin, then invert the Earl Grey creme caramels onto serving plates. The compination sounds divine! I can’t wait to try it! Oh, I hope you do Olga! It’s one of my very favorites! 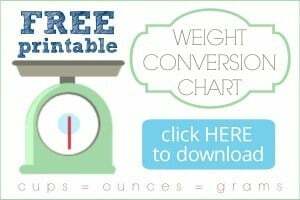 Allie, I need to try this out on Saturday! Sounds right up my alley.